Isn’t it great when something we have planned actually happens? Some of the things people take the longest to plan are weddings, buying your first home, or even your college career. It has been almost three years since the first meeting was set up to organize the planning of having a restorative hub. 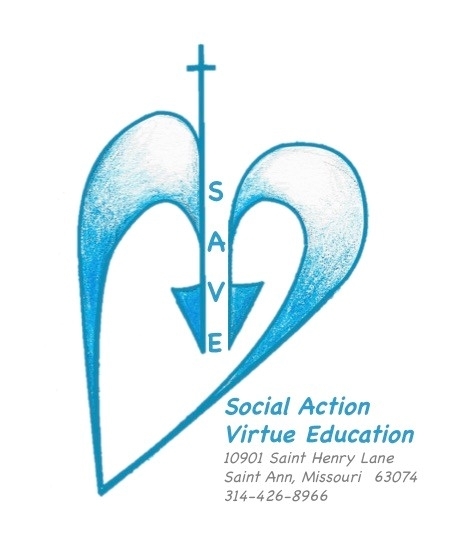 It was to be based here in St. Louis so that people, especially low-income individuals, would not have to travel to receive training through the International Institute for Restorative Practices (IIRP). In summary, if any individual, group, or organization would like to take any of the workshops to prepare for the online graduate course on restorative practices please let us know. S.A.V.E. Foundation will be attending parts of the Pilgrimage of Trust, specially on Monday, May 29th, 2017. We hope to be working with others from the St. Louis delegation team that attended the World Meeting of Popular Movements to continue to spread this message here is St. Louis. This event will be the start of this journey, and we pray that the use of restorative practices will be an integral part of events in 2018. S.A.V.E. Foundation board members have also been serving on a grant board for a new program similar to Parents as Teachers, but with a focus on faith for families with young children. We will be a resource for the new program coordinator to ensure that VBRD practices are brought to the home during these visits.